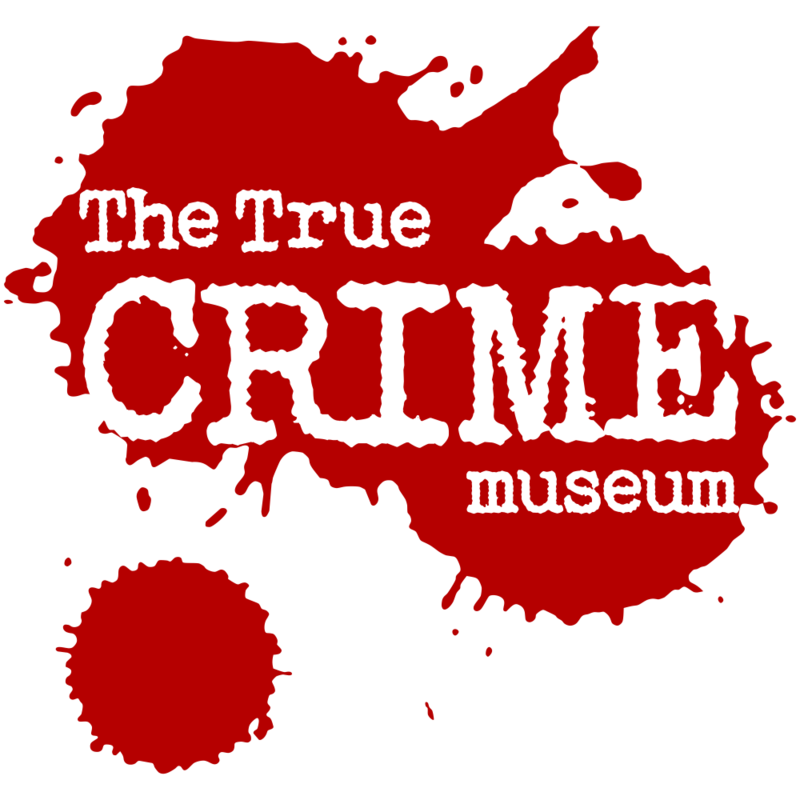 Think YOU’VE got what it TAKES to be a DETECTIVE? Put your SKILLS to the TEST! 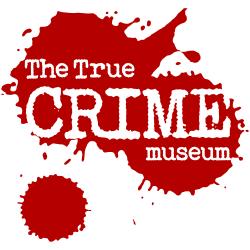 Examine the evidence, follow the trails, unlock the clues in a fun-filled DETECTIVE’S TRAIL at The True CRIME Museum. Spy some family fun this holiday!